Rift Valley Academy (RVA) is a Christian boarding school in central Kenya with over a hundred years of rich history. The school serves about 500 missionary children (K-12), representing 30 nationalities and 80 mission organizations and churches. As part of the RVA team you’ll be privileged to invest yourself in the lives of students while supporting the broader mission efforts of making Christ known among Africa’s remaining unreached peoples. Ministry opportunities include teachers, dorm-parents, administrators, and other support staff. Staff members should demonstrate a willing and steadfast commitment to the spiritual, social, physical, and emotional well-being of RVA’s students. Faculty members are required to hold teaching certificates in their home country and to be proficient in English. We strongly recommend at least two years of previous classroom experience to give beginning teachers the opportunity to develop classroom management skills and a diverse repertoire of instructional methodologies. Staff members are required to regularly support weekend activities, in addition to their school week duties. 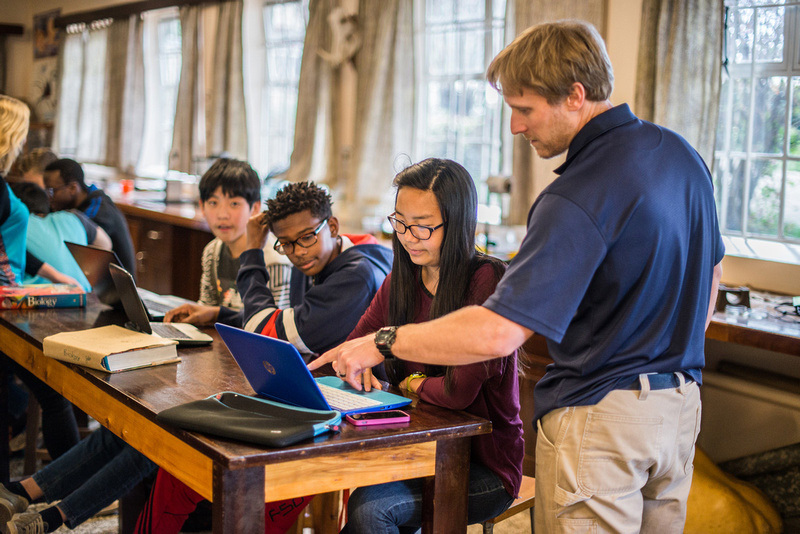 As a boarding school, we are responsible for our students 24/7 for the duration of each term.